A few years back, I co-facilitated a self empowerment workshop for women and adolescent girls. One activity that I came up with was designed like a gloomy day bank- I call it the “Amazing Things Jar”! This project was simple yet immensely beneficial to self empowerment and our mental wellness. Although every day may not be your most happiest, fulfilling or amazing day, we have small, large and in between amazing milestones happen in our lives that deserve to not only be celebrated but also deposited into our “Amazing Things” jar. Think about it, it’s like saving up for a mental or emotional rainy day! When you have met a work deadline, crushed your to-do list, aced an exam, finished your daily water intake, completed your workouts, earned a bonus at work or anything that gives you a sense of accomplishment- write yourself a note about how proud you are and drop it in the jar. Another idea is to jot down the daily affirmations shared in the Amazing Lady Tribe on Facebook (click here) and add those too! The next time you’re feeling a little down in the dumps or you need encouragement, just pull out a note or affirmation, read it aloud and recapture the feeling you felt when you made that deposit! You will remember that you are capable of doing amazing things! Here’s what you need to make your own “Amazing Things Jar”, this is also a great activity for the whole family; you can drop nice encouraging notes in each other’s jars without them knowing- what an amazing pick me up that would be! *poke a hole in a strip of the index card and write “Amazing Things” on it, slide the ribbon through the hole and tie a decorative bow around the neck of the jar. Commence to make your deposits soon enough you will come to the realization that you rock and there is no impossible, just keep pushing! P.S. Another little trick I do to boost my mood is 10 jumping jacks! It gets the heart pumping and those endorphins going. The other thing I do is look in the mirror and smile- read the first half of the blog here to see what I mean. If you find this article useful to yourself or believe that someone you know can benefit from it, remember sharing is caring! 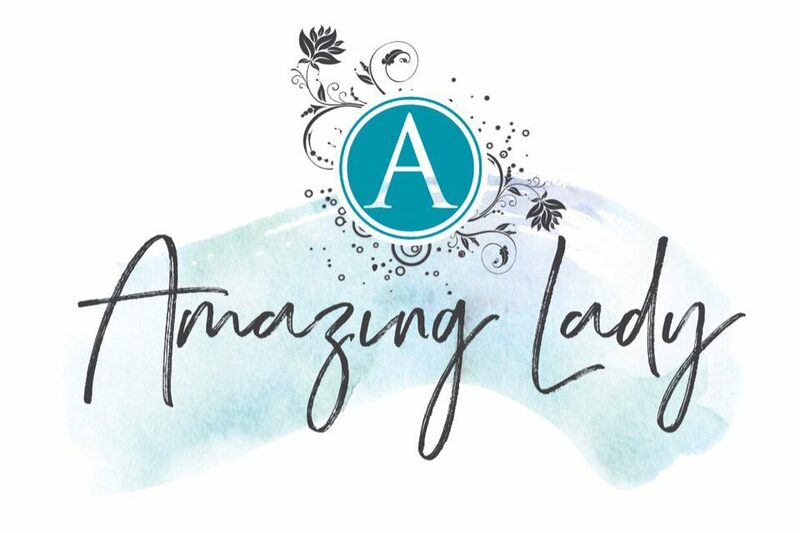 Subscribe to the Amazing Lady emails here and receive updates on new articles, events and free gifts: currently a printable Amazing Journal with 10 entry prompts and journaling tips! Would you like me to host a workshop for your organization or next girls night in? Use the contact form! Be Blessed. Be Balanced. Be Amazing!